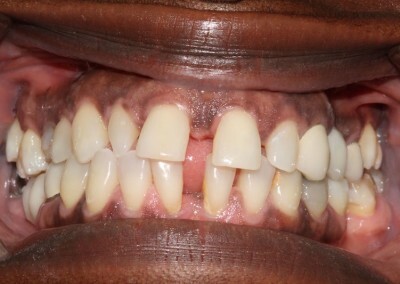 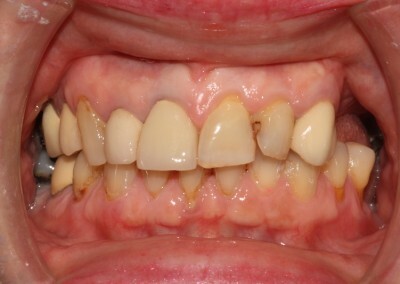 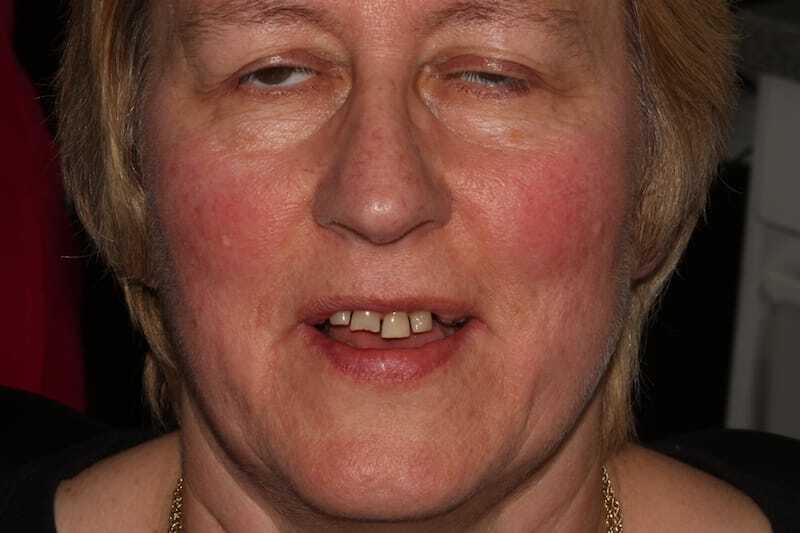 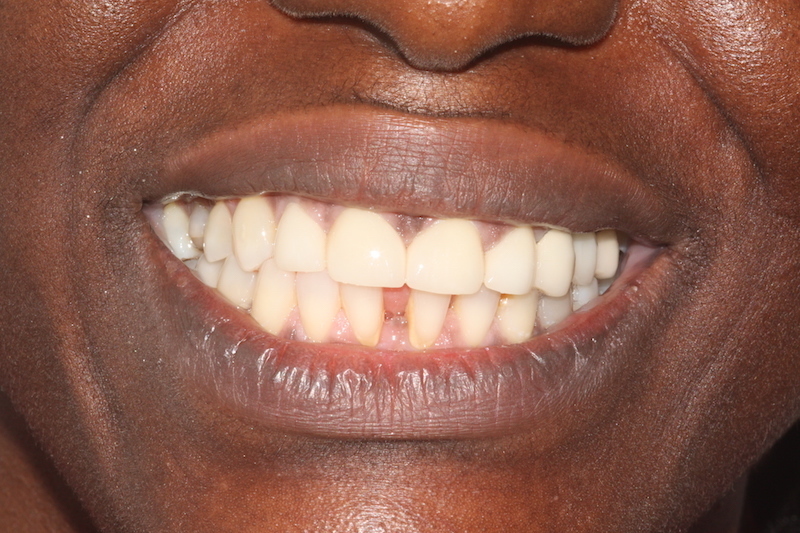 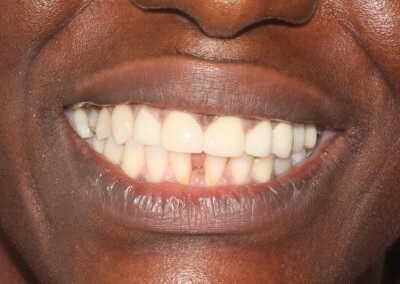 Pamela had an Anterior Crossbite which is had since a child. 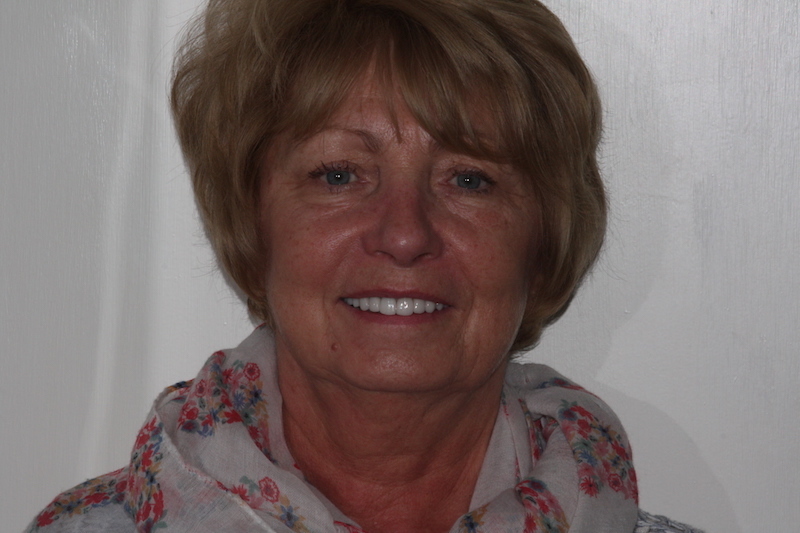 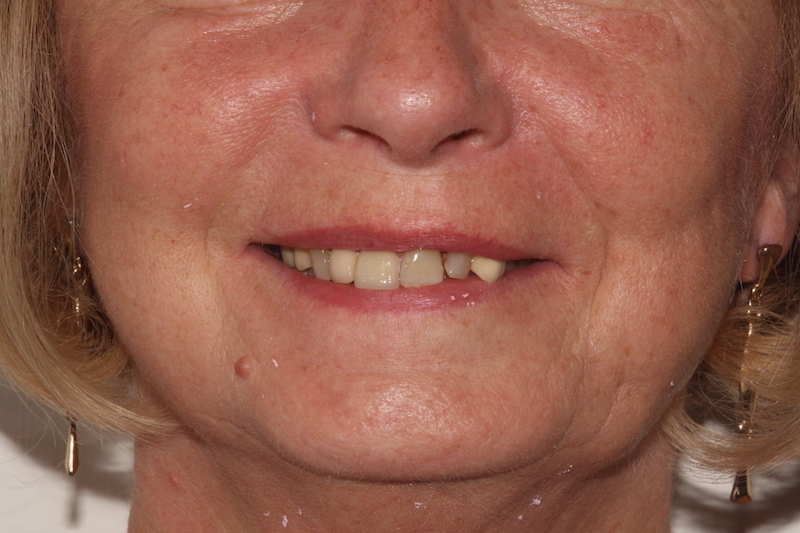 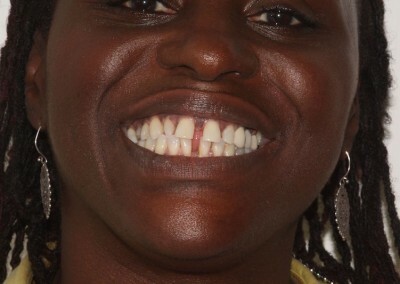 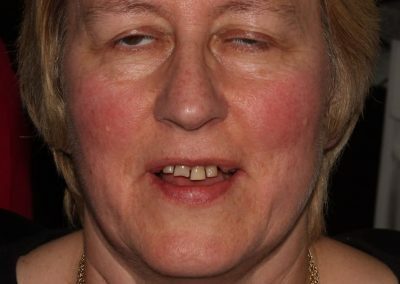 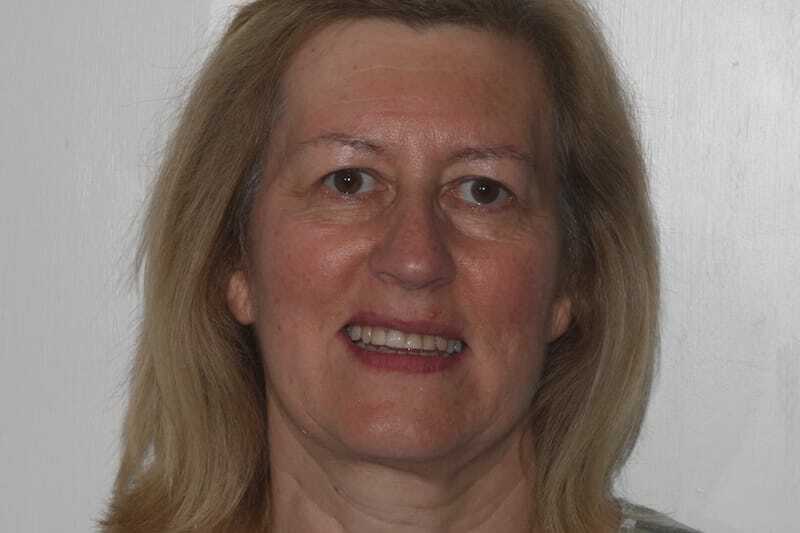 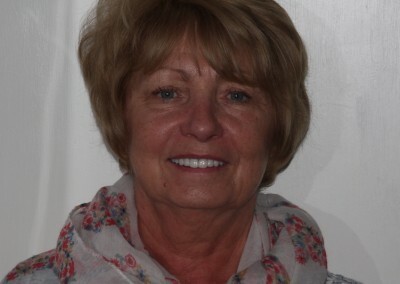 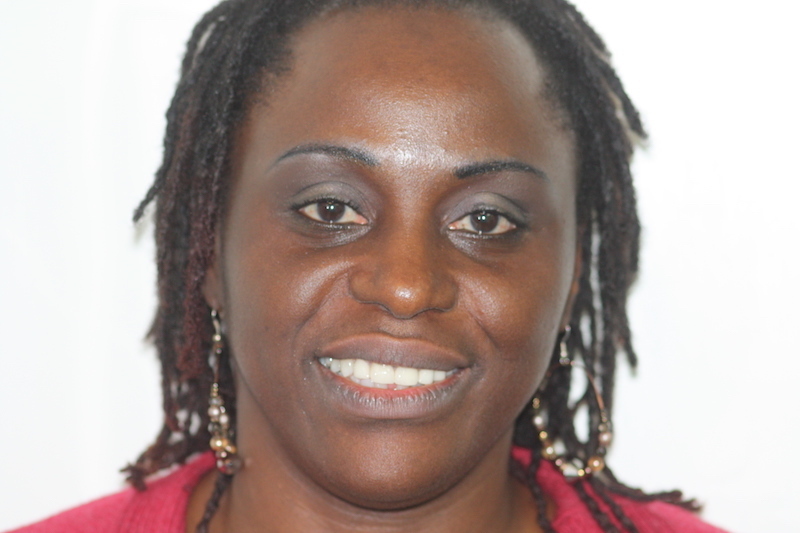 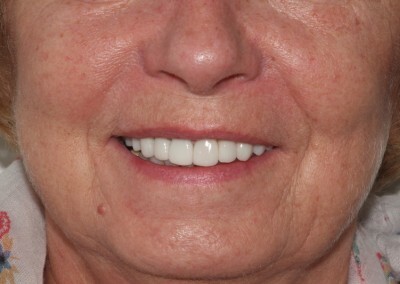 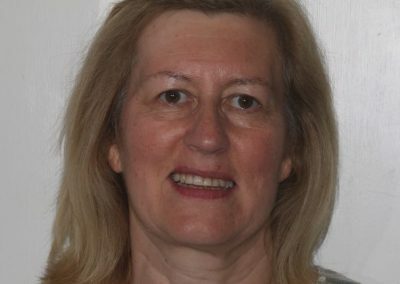 After much discussion of different options, Pamela wanted to use Fastbraces to get a better cosmetic result. 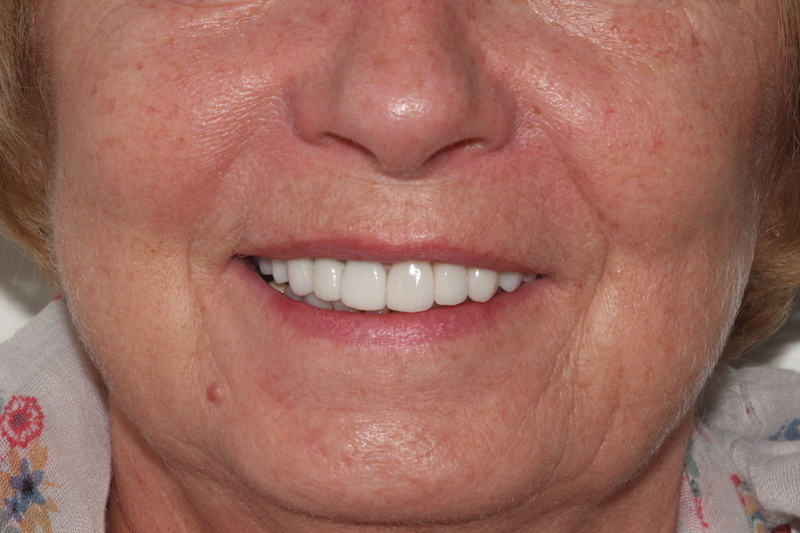 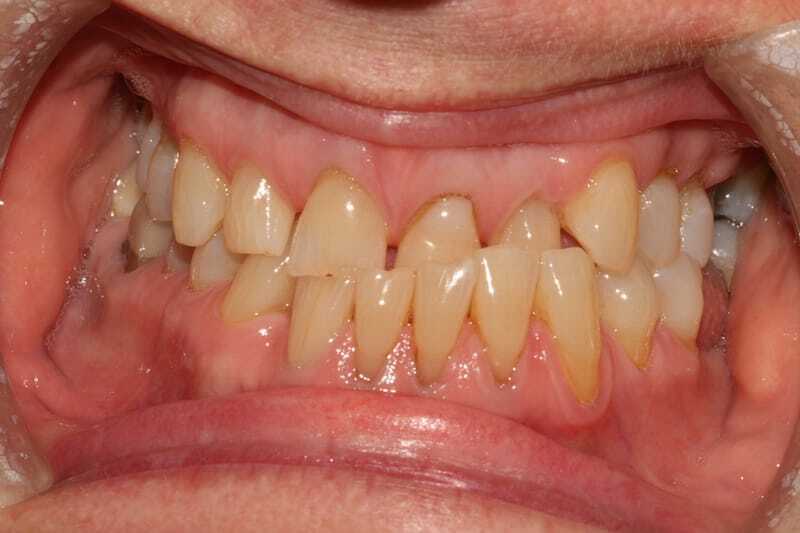 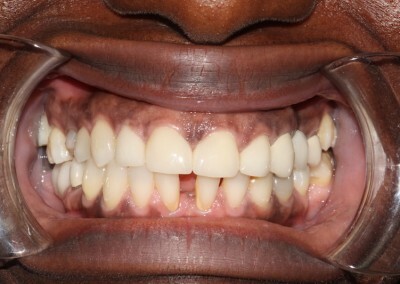 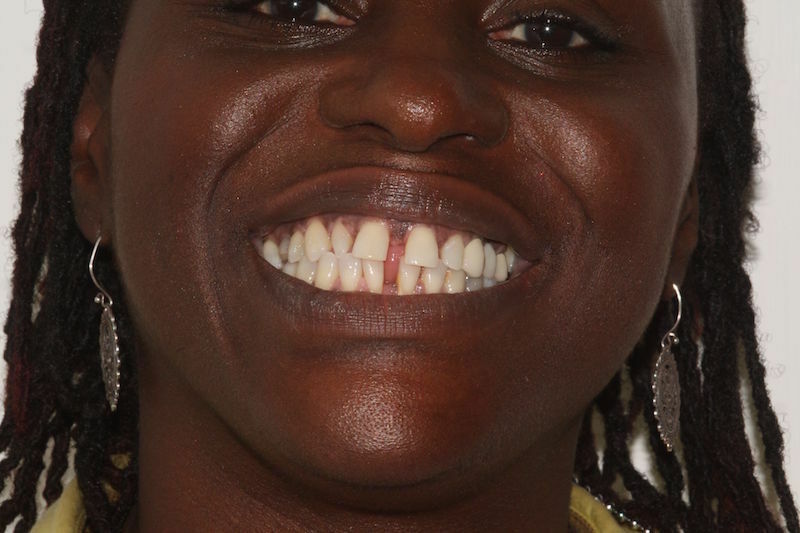 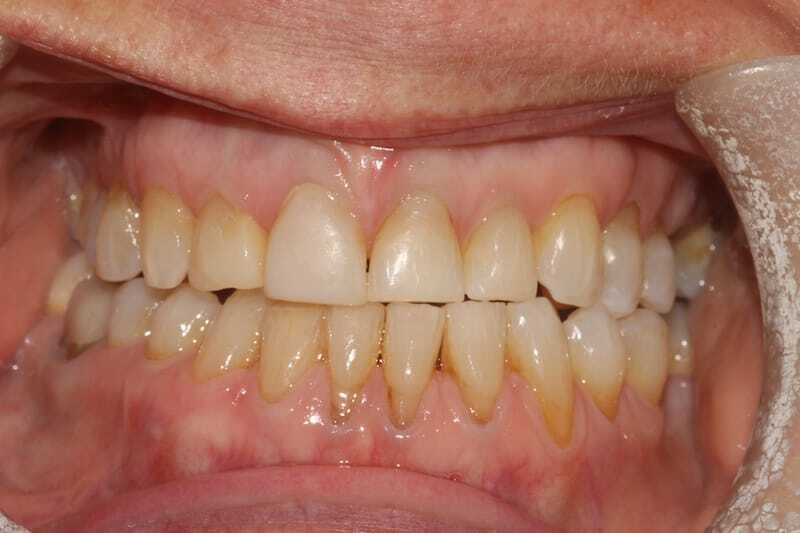 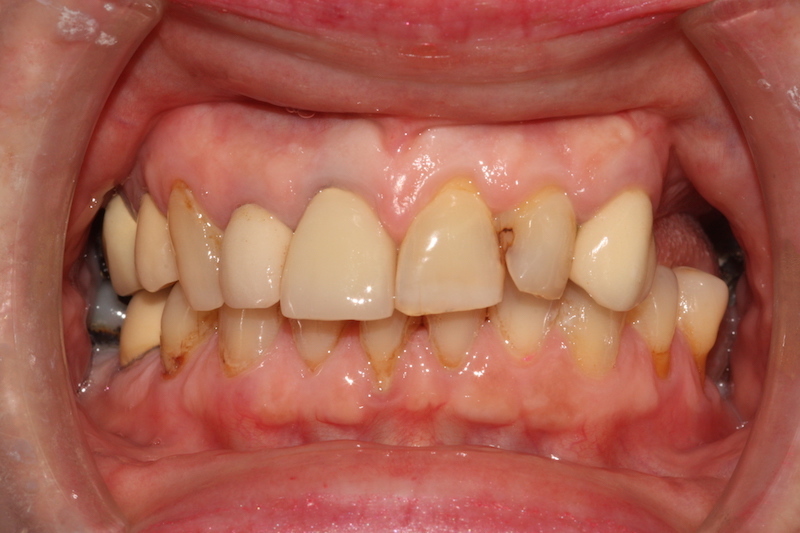 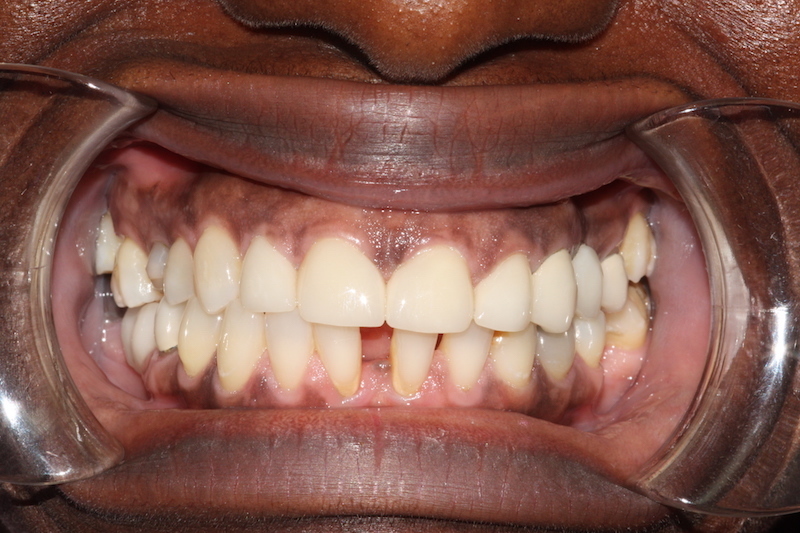 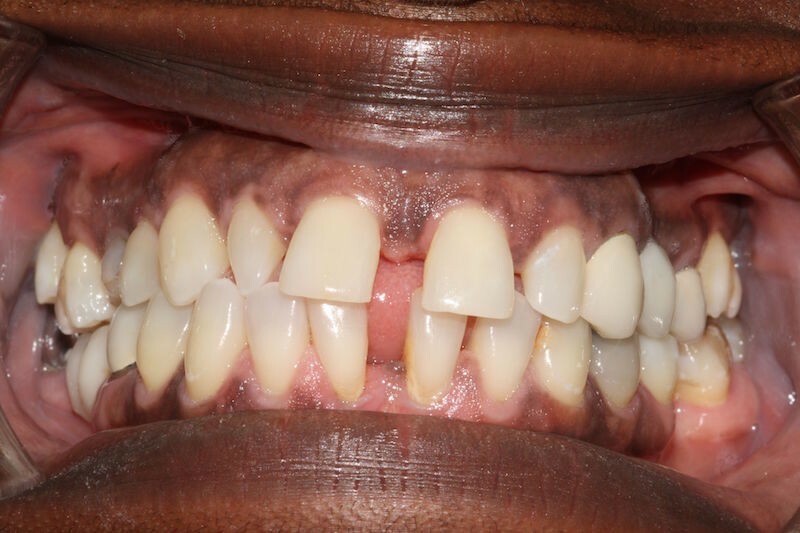 Pamela wore braces for about 8 months and after some teeth whitening and Composite Veneer work we were able to get her the live changing result!! 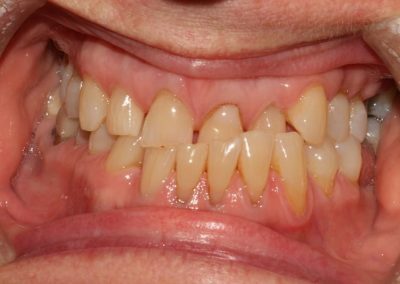 Do you have a similar problem? 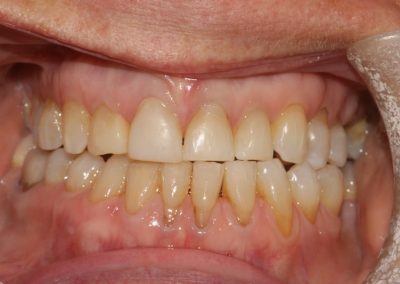 Get in touch and talk to the experts.